Doubleday, 1994, Hardback in Dust Wrapper. Condition: Very Good — in Very Good Dustwrapper. Dustwrapper very slightly rubbed at the edges. Pages lightly age-tanned. 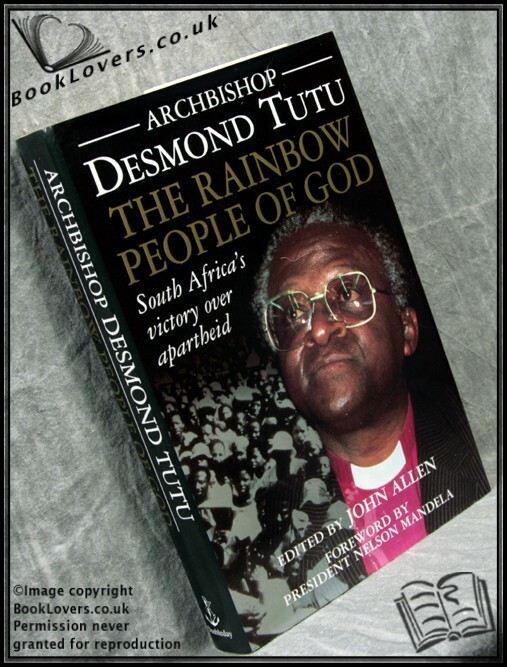 Foreword or introduction by Nelson Mandela. Size: 9½" x 6¼". Grey boards with Gilt titling to the Spine. 287 pages.